This smells great! I spray it on clothes that don’t need to be washed but need that extra bit of freshness. I use it all the time. 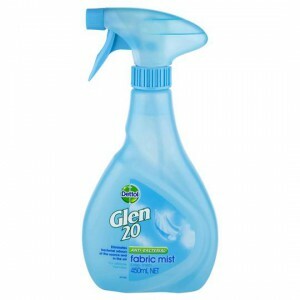 How would you rate Glen 20 Disinfectant Fabric Mist Crisp Linen?